Keepsafe Alarms provide reliable and cost-effective security solutions to both residential and commercial customers throughout Leinster. Established in 1983 we have extensive experience installing and maintaining a variety of security systems including intruder alarms, CCTV, fire alarms, intercoms and access control systems. 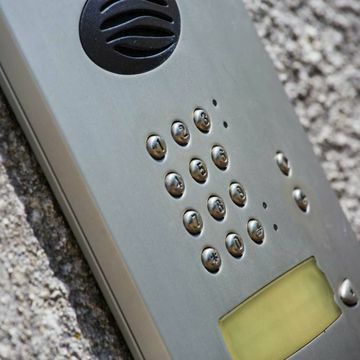 Our years of experience and vast knowledge in the area of security systems allows us to advise clients appropriately and tailor systems to suit each customers individual requirements. At Keepsafe Alarms our systems can be monitored 24 hours a day through a monitoring station, which informs key holders and authorities when your alarm activates. We are also certified under the National Standards Authority of Ireland (N.S.A.I), which means all our Intruder alarm systems and closed circuit television (CCTV) are installed to EN 50131-1. Our fully qualified fitters are at hand to help if you are experiencing any issues with your current system. We not only install new systems but we can repair and upgrade any existing security systems you may have. 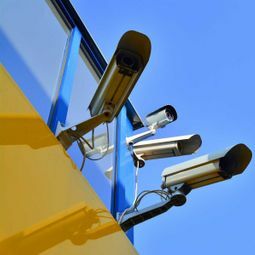 Using the very latest in surveillance technology, we have built up a reputation for providing our customers with the most reliable and professional service on the market. Our services include the installation and maintenance of both wired and wireless Intruder alarm systems, fire alarm systems, CCTV and access control systems. Maintenance contracts are available on request.